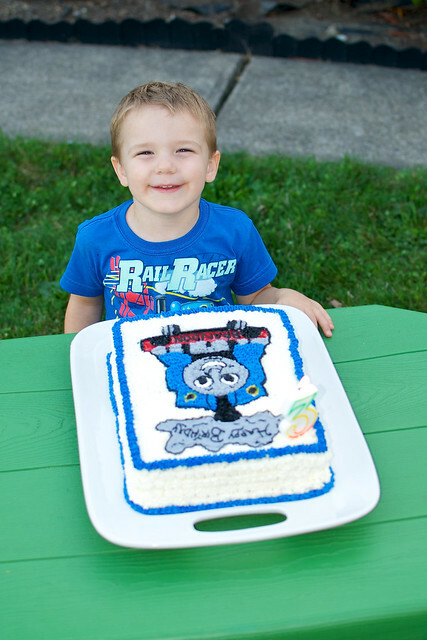 sinkerbeam: kidstuff: Brandon is Three! Brandon just turned three years old! More pictures from his birthday celebrations are on Flickr.